FIJIAN Prime Minister Frank Bainimarama has hit out at both Australia and New Zealand over comments made about an incident last week in which political figures were arrested for holding a meeting without a permit. 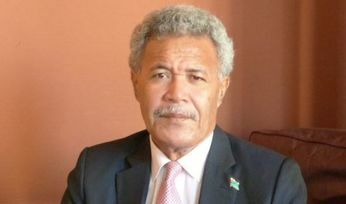 Radio New Zealand reported Bainimarama as saying Australia and New Zealand exhibited "stark double standards" on human rights. 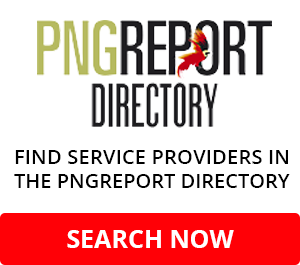 NZ Prime Minister John Key warned Fiji not to do anything "silly" and Australian Pacific diplomat Concetta Fierravanti-Wells said Australia took freedom of assembly and freedom of speech seriously, and would "be watching Fiji closely". 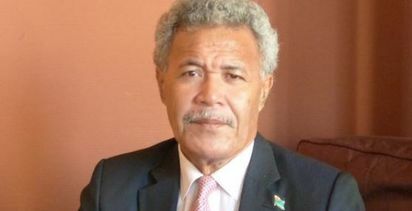 Bainimarama accused New Zealand of being "disrespectful" and "condescending". 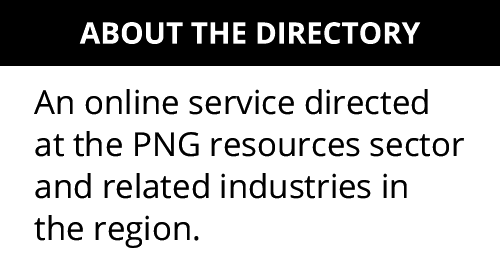 He told the Fiji Australia Business Council meeting that Australia and New Zealand's stance towards Fiji was hypocritical and inconsistent, Radio New Zealand reported. "These include the extreme disadvantage suffered by indigenous people in New Zealand, and Australia, and in the case of Australia, the inhumane treatment of asylum seekers. "We also refrain from commenting on the stark double standards of nations that preach to us yet fail to criticise the flagrant human rights abuses of their neighbours."